British diesel outboard engine innovator, Cox Powertrain, will be joined by its elite line-up of US distributors for its Progressive Miami International Boat Show debut. Together they will deliver an important message to the recreational marine market about the launch of the new CXO300 300hp diesel outboard engine and how it will be buoyed by an unrivalled sales, service and support network, the likes of which the marine industry has never seen. As a pioneer in marine diesel engine technology, Cox Powertrain knows that to build and maintain trust in an iconic brand, it must be supported by a service network that is second to none. As a result, the company has been working tirelessly over the last eighteen months to create an enviable and solid network of distributors covering all corners of the USA. 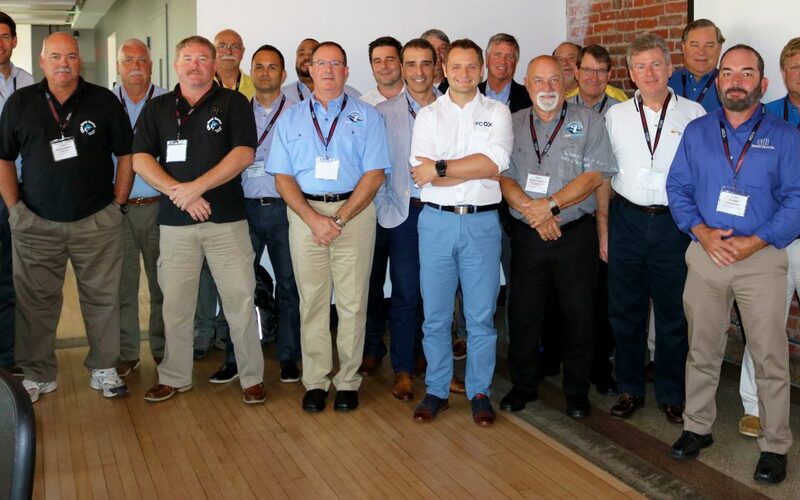 The influential line-up of distributors comprises some of the USA’s most prominent diesel engine sales and service specialists including California based Boatswain’s Locker, Texas-based Elite Diesel, Louisiana based Innovative Diesel Technology, Florida based Sun Power Diesel, South Carolina based Superior Diesel, Massachusetts based Power Product Systems and New Jersey-based Johnson and Towers. The CXO300 is the highest power density diesel outboard engine ever developed. With petrol now not permitted on an increasing number of vessels, the introduction of a viable diesel outboard that offers a comparable power and weight of a gasoline engine will be transformational for the recreational marine industry, particularly sports fishing vessels which are sold in abundance in Florida. It offers significantly lower running costs than its gasoline equivalent, longer service intervals and an expected lifecycle three times longer than a gasoline outboard. Visitors to the show will be able to see a full-size model of the world’s first 300hp and highest power density diesel outboard engine, ahead of its launch in quarter four of 2018.